Alrighty, Spring is here, Spring Break is over, Spring Sports have started and I'm feeling like it's time to get back in the groove again. Are you with me? Slumps are nothing new in meal planning. 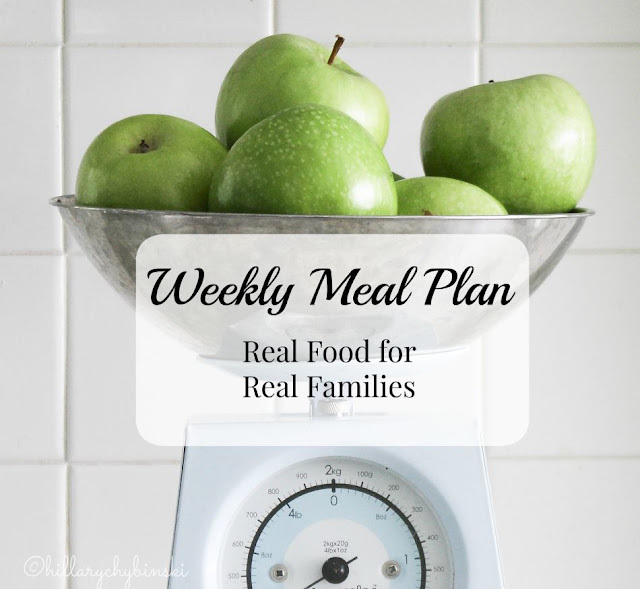 If you follow any other weekly meal plans, then you know that even the most talented and creative planner, falls victim to a slump every once in a while. 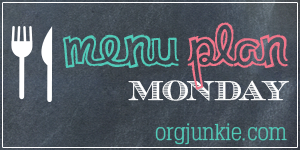 But spring is a time of renewal, and that includes my meal planning! I am looking ahead on the calendar and I believe the next time I don't have at least one LAX event is May 10 . . .any of you with kids in spring activities, can feel my pain. If you work outside the home (or even inside the home), getting dinner on the table each night can be a real challenge. I know it is for me, for sure. But if we share resources and ideas, we can work it together and make it a little easier for ALL of us. Are you in? If so, share your ideas here or over on my Facebook Page. While you're there, I hope you find something to inspire you as well.